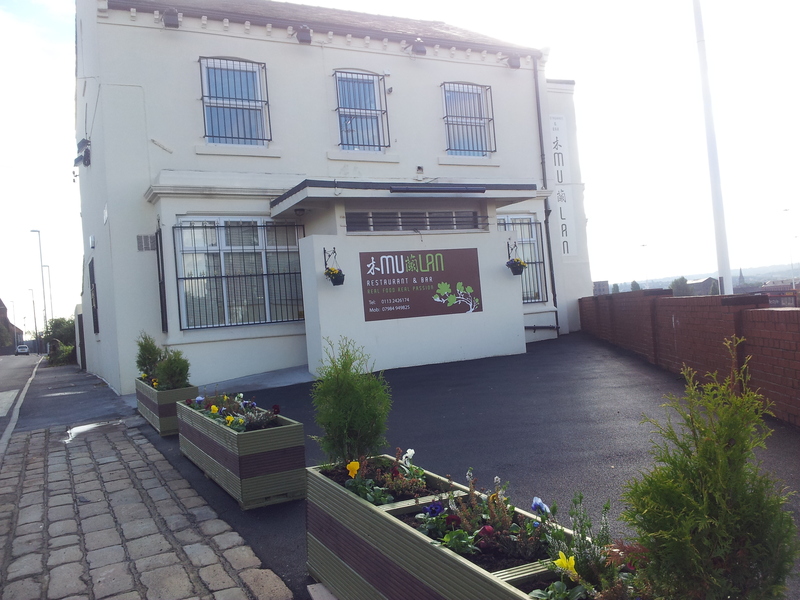 January 2013 - the Academy of Oriental Cuisine Ltd showcases the new site at Cross Green Lane, Leeds. December 2012 - the Academy of Oriental Cuisine Ltd attends the Leeds Community Centre Christmas Party. November 2012 - the Academy of Orietnal Cuisine Ltd attends 25th Anniversary Celebration and Charity Gala dinner hosted by the Chinese Health Information Centre, Manchester. October 2011 - a new partnership between Academy of Oriental Cuisine and Interchange Institute in Iraq is officially approved by City and Guilds to deliver UKBA Approved International ESOL English. Testing will begin in November 2011 for IESOL CEFR A1 to CEFR C1 level. Click here for the AOC (in partnership with Interchange Institute) approval certificate. October 2011 - A new additional IESOL English centre is opened in Guangzhou approved by City and Guilds. This office will service south China. Open now for UKBA approved IESOL English tests from CEFR A1 level to C1 level. Click here for the AOC (Guangzhou Office) approval certificate. October 2011 - The Academy of Oriental Cuisine launches a head office in Beijing. Open now for UKBA approved IESOL Engilsh tests from CEFR A1 level to C1 level. Click here for the AOC (Beijing Office) approval certificate. August 2008 - the Academy of Oriental Cuisine become a City & Guilds accredited Centre. June 2008 - The Principle of the Academy of Oriental Cuisine is invited to China to make a link with other culinary chef schools and hospitality university. March 2008 - The Academy of Oriental Cuisine launch their partner restaurant Mulan Restaurant & Bar. Sited in the Academy building the restaurant is a platform to present different regional Chinese and pan-Asian foods. December 2007 - Skills Fit Celebration. Other partner colleges and educational providers came togehter to celebrate the success of the Skills Fit. The Academy of Oriental Cuisine attended and prepared seom food to showcase the students on the current courses. July 2007 - Barnsley Summer Carnival welcomed a new Lord Mayor. Members of the Academy of Oriental Cuisine went to show our support for the neighbouring minority groups. July 2007 - Skills Fund newsletter showcase the Academy of Oriental Cuisine as one of their successful case studies. August 2006 - Leeds City Council features the Academy of Oriental Cuisine students in "Leeds Health and well Being Plan 2005-2008" page 37. A Food Strategy for Leeds:2006-2010 Healthy, Affordable, Safe and Sustainable Food for All" page 9.